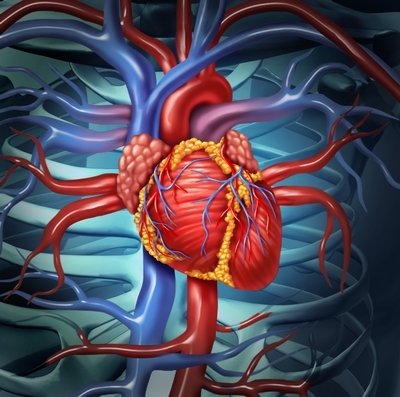 Although heart disease is the number one killer of both men and women in the United States, mainstream medicine has not pursued a vigorous approach for its prevention and treatment by natural means. Patients who wish to optimize heart health, therefore, have to be strongly motivated to take action on their own. They have to seek out holistic health providers who are familiar with the diverse areas that influence heart and vascular health; be willing to make dietary and exercise changes, and be willing to take nutritional supplements. The symptoms of heart disease often include chest pain, nausea, dizziness, palpations, increased heart rate, irregular heartbeat, indigestion like symptoms, and shortness of breath. Chiropractic physicians Cress and Karm of the ACCR center aptly comment: “Cholesterol has been given the blame for causing heart disease but it is merely one of the culprits. Eliminating or dramatically reducing cholesterol is not the answer. Eliminating cholesterol from your diet will do little or nothing to reduce total serum levels since the majority of cholesterol is made in your liver. Currently, a lipid panel consists of total cholesterol, HDL or good cholesterol, LDL cholesterol or bad cholesterol, the cardiac risk ratio which is the total cholesterol divided by the good cholesterol and triglycerides. 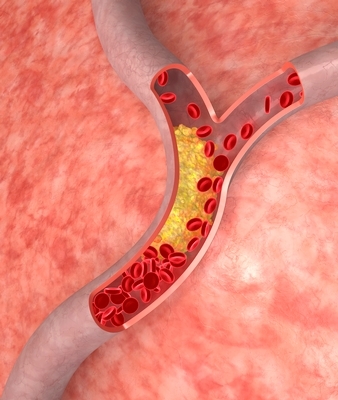 The whole question of the significance of high cholesterol and its management is dealt with brilliantly in an article by Dr. Mercola at the link on our site DHCC. Dr. Mercola points out that it is critical to control the level of triglycerides in our diet which is terribly out of balance due to high consumption of sugar. This and stressed liver function are the main culprits of elevated cholesterol which is associated with coronary artery disease. At DHCC, dietary coaching and use of selected high quality nutritional supplements can put you on the path to better heart health! It is worthwhile noting that many herbs, especially Hawthorne Berry, have a wonderful effect on improving heart muscle tone and function. Hawthorne Berry, vitamin E, C, A and anti-inflammatory nutrients are a vital part of the recovery of heart health in the event there has been a heart attack or stroke. Dr. Davis has witnessed remarkable post-stroke recovery with the help of cold laser therapy.